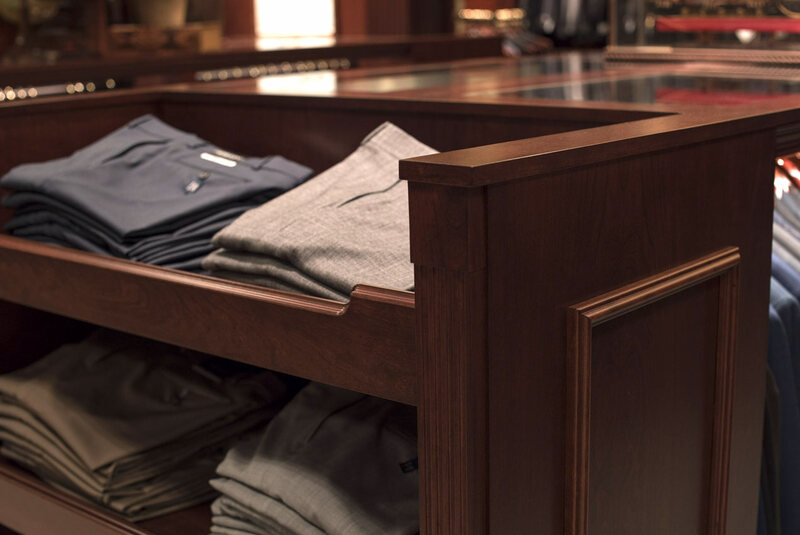 Building upon your initial spark of inspiration, we’ll handle every step of the process from engineering and prototyping to the completed installation of your retail fixtures and beyond to ensure your fixtures meet your merchandising goals for seasons to come. 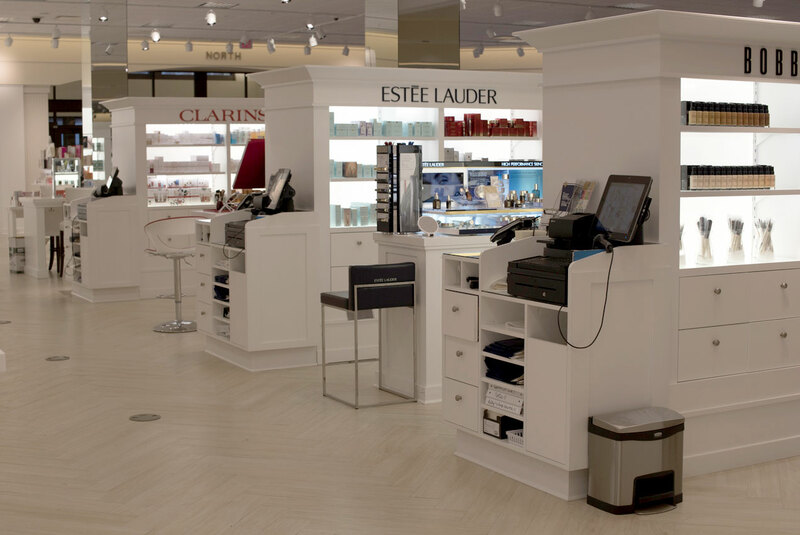 When you work with Stirling, you aren’t selecting stock fixtures from a catalog — our solutions are custom-designed and manufactured to meet your unique merchandising needs — if you can conceive of it, we can likely build it! 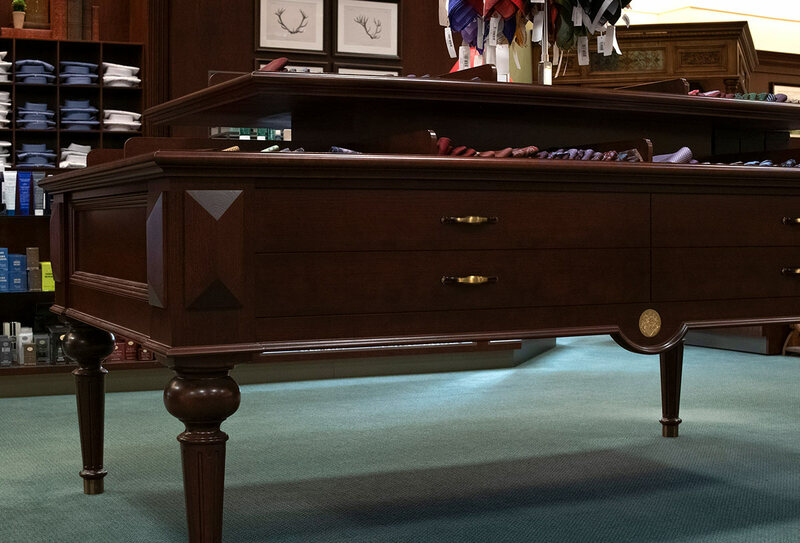 With 50 years of experience handcrafting custom retail fixtures, we understand that the details make the difference and no matter your project budget, we never cut corners to ensure our fixtures stand the test of time. 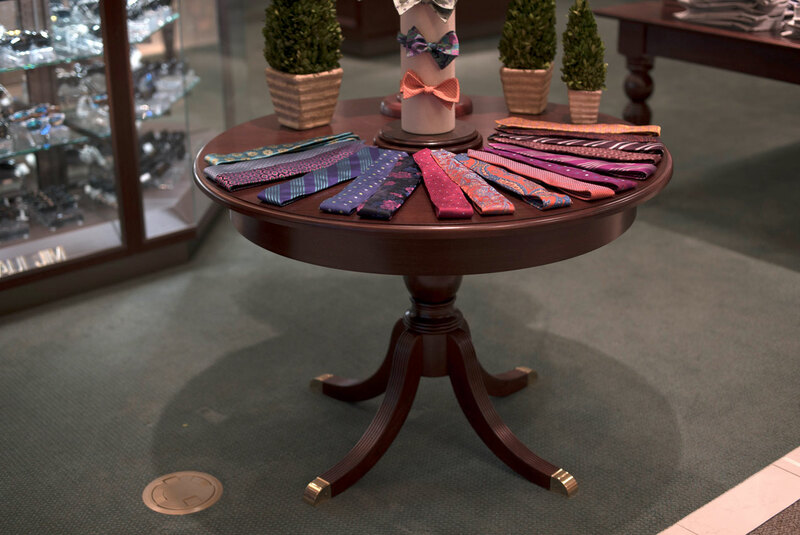 View our project inspiration gallery to inspire your next retail fixture installation. 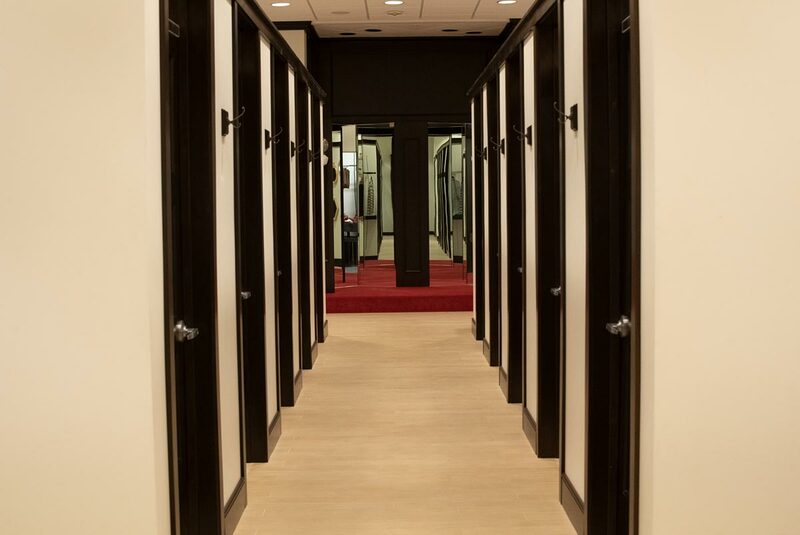 Explore our full range of retail fixture capabilities including showcases, fitting rooms, perimeter fixtures, loose fixtures and more! 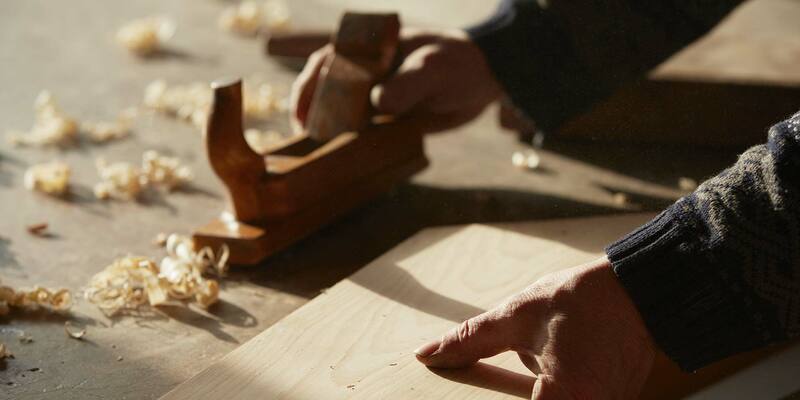 Our team of experienced craftsmen brings you the highest levels of build quality and a fine attention to detail unmatched by any other custom fixture manufacturer in the industry. 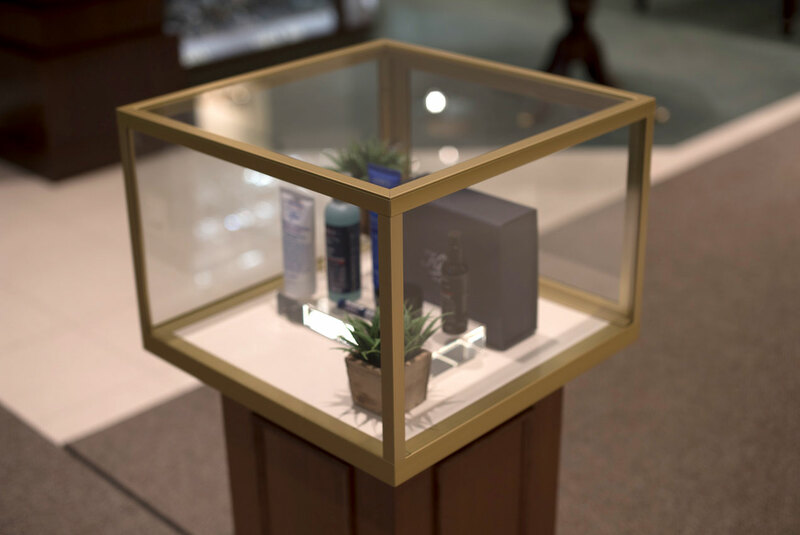 Since 1969, we’ve partnered with our customers to build more than 2 million custom retail displays built to withstand the demands of high traffic retail environments.